To clear the exam of FCPS Part 1 Dentistry, you should have some idea that how MCQs come in your exam, what type of MCQs are there and what can be the answer of MCQ. 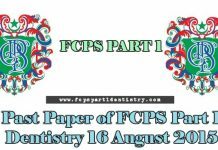 We are sharing MCQs of exams taken by the College of Physicians and Surgeons Pakistan for FCPS Part 1 Dentistry. 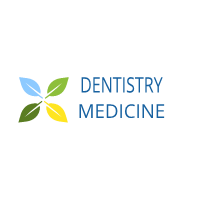 These MCQs are given in the form of Quiz, so that you can take these quizzes.